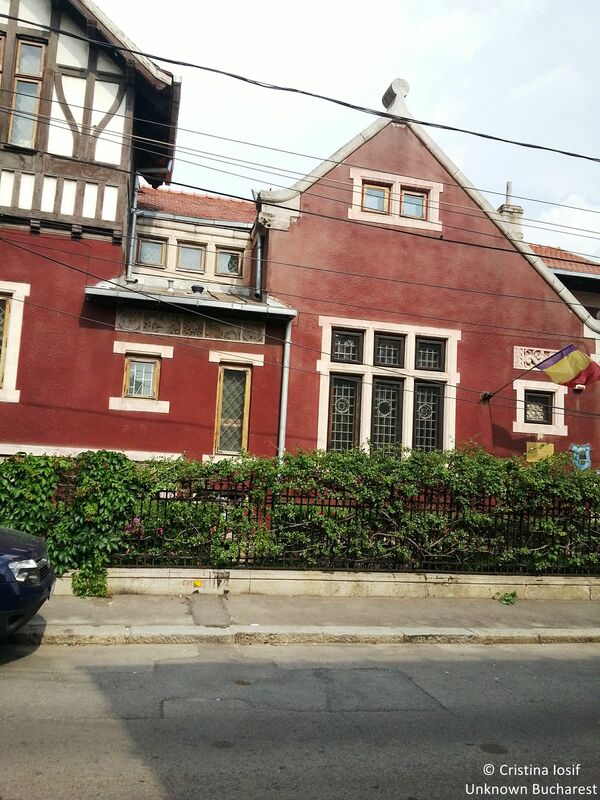 Take your time and browse through my Bucharest city tours to choose the one which suits you best! Storck Museum can be included in your customized private guided tour. The Storck Museum is a legacy of three generations of a remarkable family of artists. The patriarch of the family, the German Karl Storck, established in Wallachia at the mid 19th century to become the first professor of sculpture at the School of Fine Arts of Bucharest. He created the first monumental sculptures in Bucharest, among them the statue of Sword-Bearer Mihail Cantacuzino in front of Coltea Hospital, the oldest public monument in Bucharest, and the fine statue of Domnita (Princess) Balasa, the founder of the now lost Brancovan Settlements; it can still be admired in the courtyard of Domnita Balasa Church. The plaster model for the statue can be seen at the Storck museum. It is worth mentioning that a number of monuments and sculptures adorning Bucharest are owed to Karl Storck and his son, Carol Storck (the remarkable statue of Dr. Carol Davila in front of the Bucharest University of Medicine and Pharmacy belongs to Carol Storck). 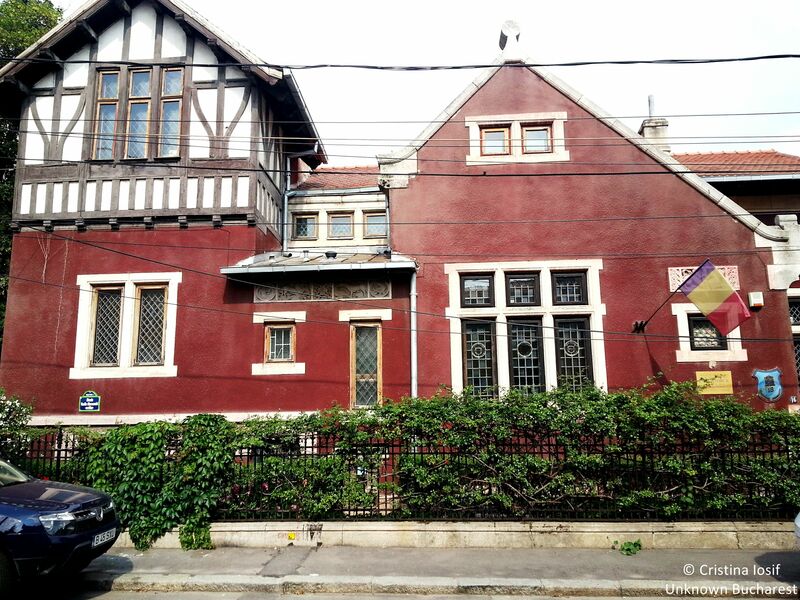 The house sheltering the museum, listed as a historic monument, was home to the sculptor Frederic Storck, son of Karl and brother of Carol, and to his wife, Cecilia Cutescu-Storck, herself a gifted painter. Turned into a museum in 1951, the house exhibits engravings, paintings and sculptures belonging to the members of this outstanding family. A unique and most valuable piece of the collection is the large linden and birch wood model with gilded decorations of the Curtea de Arges monastery, made by Karl Storck in 1867. It was presented the same year at the Universal Exhibition in Paris. The model renders in the minutest detail the original architecture and exterior decoration of the Curtea de Arges monastery, as it was before the restoration underwent a decade later, which altered its historic value.